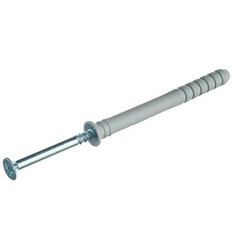 Prominent & Leading Manufacturer from Pune, we offer nylon hammer drive anchor, drop in anchors, sleeve anchors, wedge anchors, hit anchors and nylon frame fixing anchors. 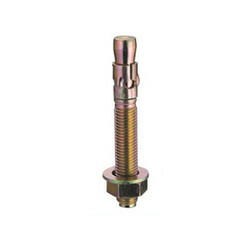 We are engaged in offering a huge array of Nylon Hammer Drive Anchor to our customers. 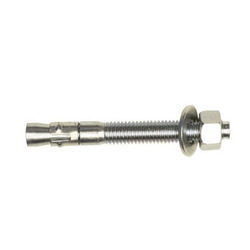 Having a definite quality management system, we are readily engrossed in bringing forth a comprehensive gamut of Drop In Anchors. 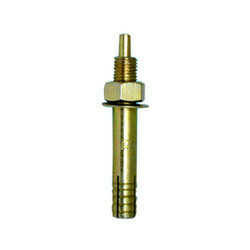 We are amid the most noteworthy names engaged in offering to our clienteles an extensive collection of Sleeve Anchors. Leveraging on our enormous business competency and huge info of this field, we have brought forth a vast gamut of Wedge Anchors. 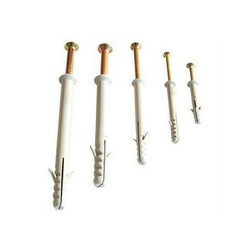 In order to conquer enormous level of patron belief, we have been engrossed in offering a vast collection of Hit Anchors. We offer Fischer Nylon Frame Fixing to our clients. 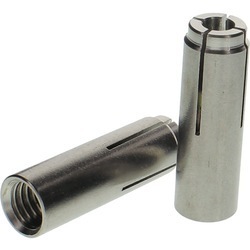 We offer Drop Anchor Bullet Fastener to our clients. 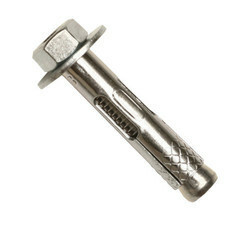 We offer Anchor Fasteners to our clients. We offer Drop In Anchors to our clients. We offer Wedge Anchors to our clients. We offer Hit Anchors to our clients.